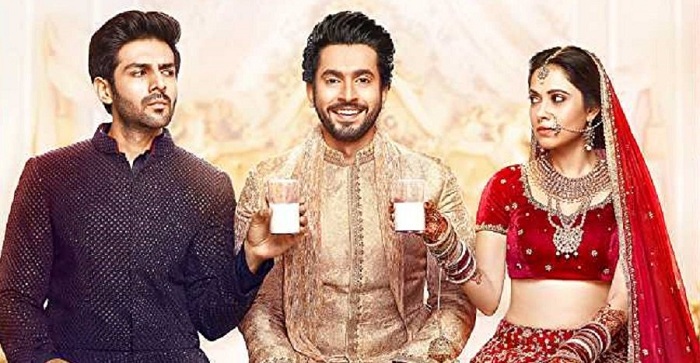 Sonu Ke Titu Ki Sweety is going super strong in second weekdays. Film business is simply rock solid. 2nd Wednesday business is same as of 2nd Tuesday. There is no drop as such. Film has added an approx 2.6 crore nett on 13th day. Film second week business is heading towards 29.5-29.75 crore nett mark. SKTKS has touched 73 crore nett till the end of day 13. Film will cross 75 crore mark by the end of second week. Film has emerged as a big success and is a Super HIT. Film still has outside chance of emerging Blockbuster and also touching unbelievable 100 crore in India. For that it needs solid hold on 3rd Friday. Trend so far suggest, film will cross 80 crore nett and has a good chance of even touching 90 crore nett in its theatrical run in India. Crossing Padman lifetime business is almost certain now. Total -> 73.1 crore nett.